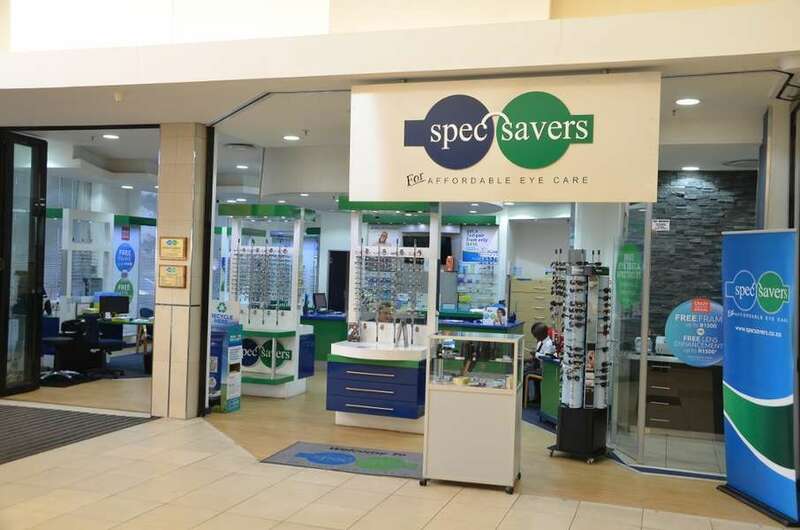 Affordable eyecare is what we live by at Spec-Savers Highveld Mall. 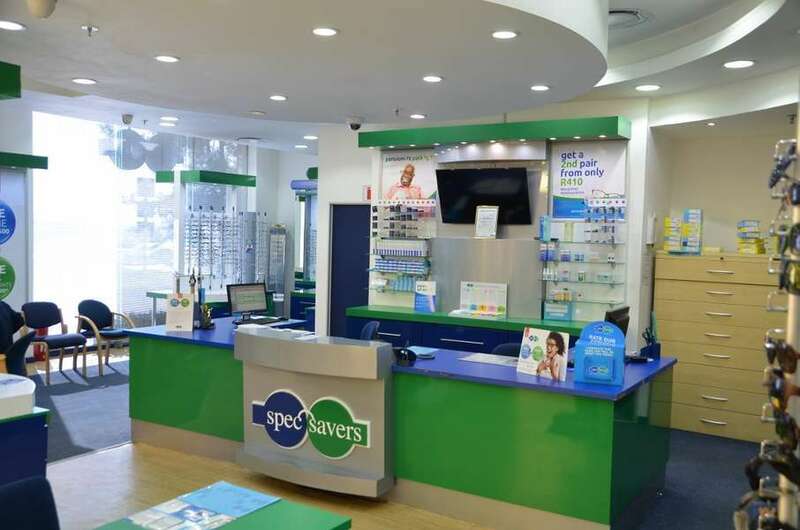 Having opened in November 2011, our store has enjoyed enormous growth over the years now offering two testing rooms, and an additional Auto-Refractor, Tonometer, Corneal Topograph, Fundus Camera, and Macuscope. 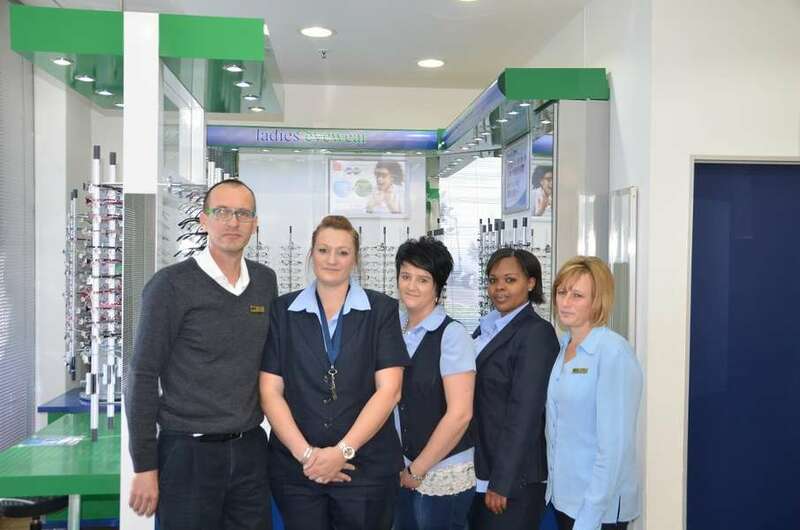 We have five dedicated staff members and one fully qualified Optometrist. All of whom strive for: Keeping promises, keeping the patient informed, and short turn around time. 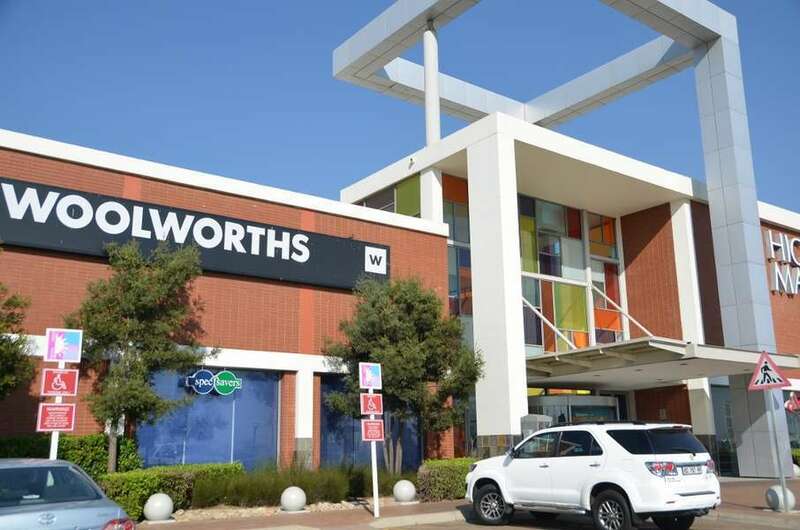 We believe in being service focused, accuracy, and a positive attitude. 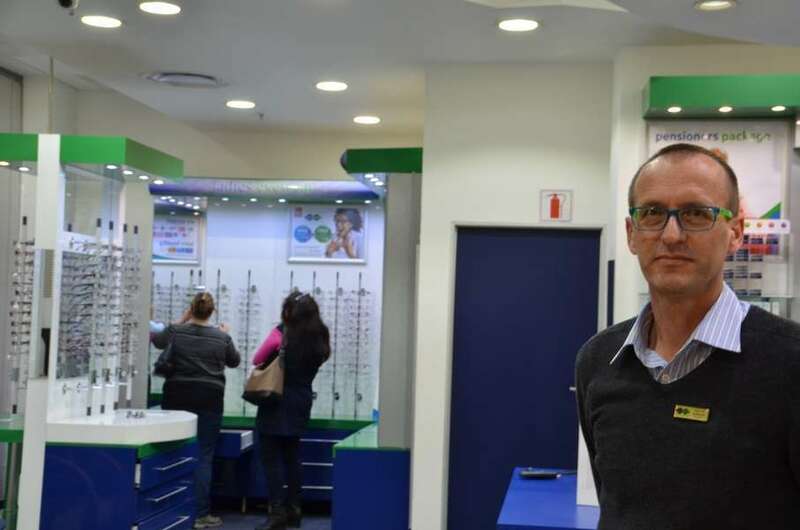 We know that Optometrists need to give full attention to a patient in the test room. 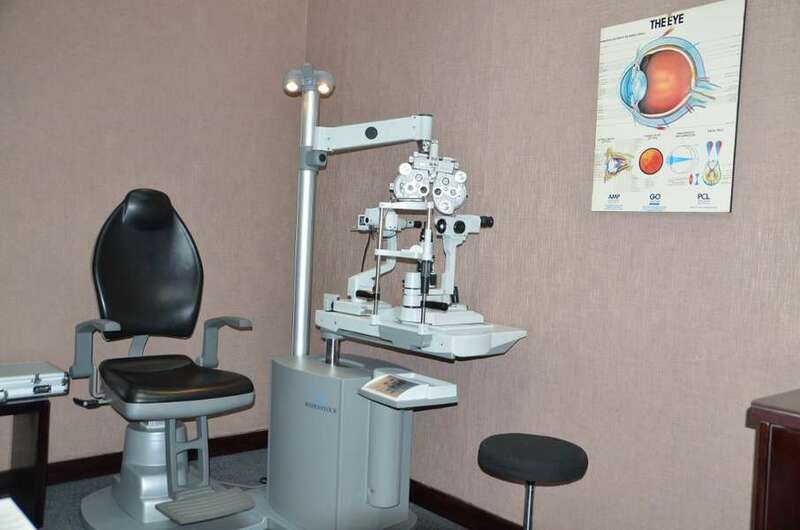 The patient needs to trust the guidance of the Optometrist is important to our success. "Plan your work for today and every day, then work on your plan!"